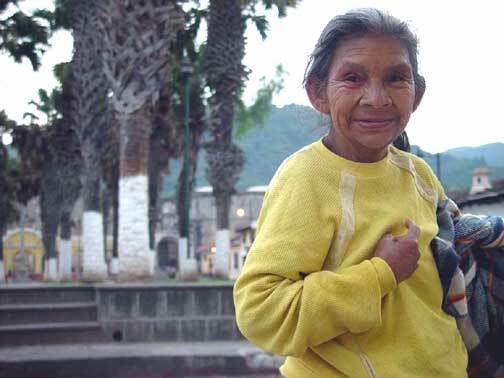 In Antigua, Guatemala, one morning on my way to my favorite cafe for breakfast, I was stopped near the fountain by a lady with a bedroll in hand. Having spent the night there on the stone pavement, she came to me asking for something which I couldn't understand; however, clearly it was a request to have something to eat. With breakfast, she would manage her way throughout the remainder of the day.